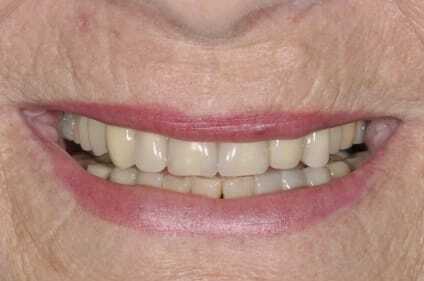 Q: Why choose composite veneers over porcelain veneers? 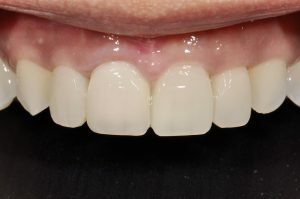 Home/Blog / Q: Why choose composite veneers over porcelain veneers? 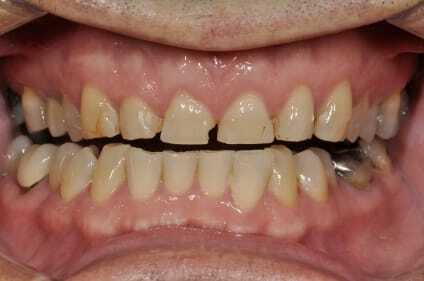 A: Often, much less tooth structure is needed to be removed with composite veneers compared to porcelain veneers. 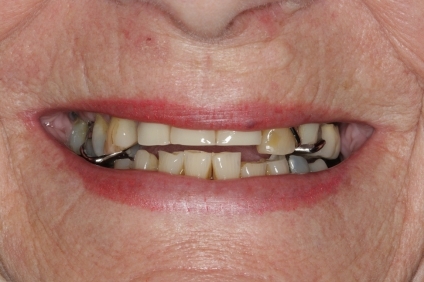 Patients are more “read up” and actually request a solution that rivals porcelain veneers in beauty that requires less tooth reduction (and cost). 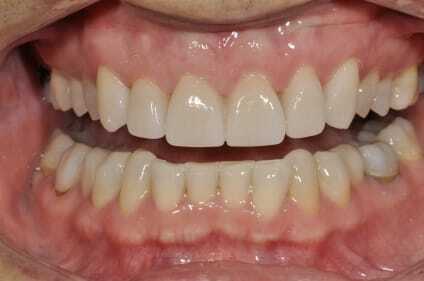 So, the attractiveness is a solution that will keep the veneer as thin, superficial yet beautiful as possible. 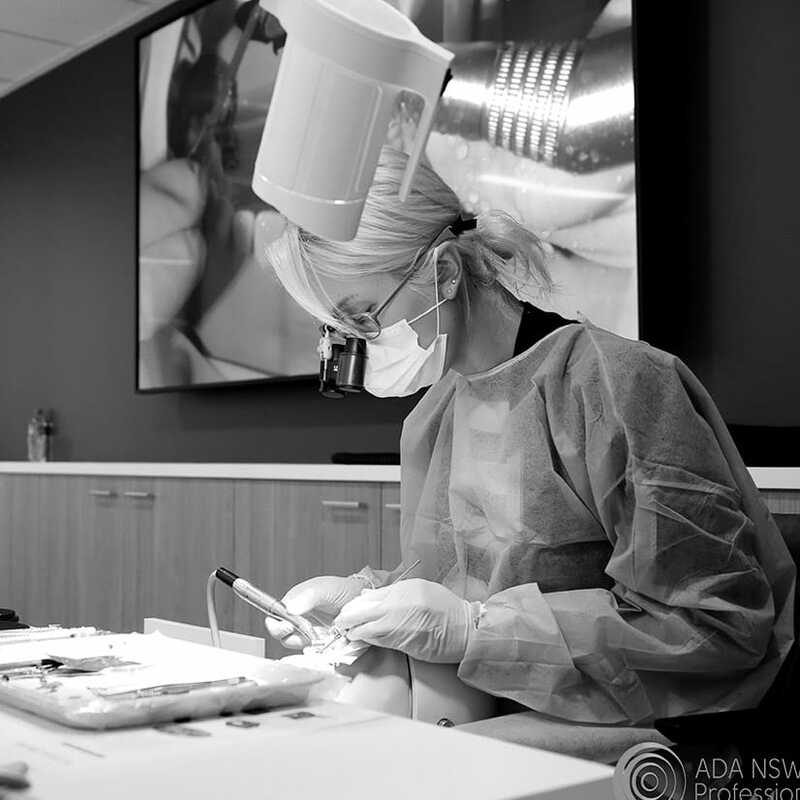 This is the new paradigm for modern cosmetic dentistry. Of course, bonded porcelain veneers will always be my material of choice if doing more than 6 anterior teeth, but I am happy to be able to offer my patient’s an esthetically-brilliant alternative that might save them a bit of money.